After an hard work of developer, finally Agilo sort out a new completely refactored version of this software. If you want to manage your project with the Agile (and Scrum) methodology, for FREE, this one I think is the best easy solution. Looking on the web site you can find now also a PRO version, but fortunately you can still have a free (even with less functionalities) version. Some time ago we see how to install trac on BlueHost; now we add to our installation all the Agilo Capabilities. 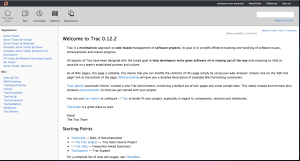 So, we start this guide, supposing that you trac is working on your blue host account. You should start downloading the Agilo OpenSource version: the source code of the project. In this example we are supposing that your python binary is the same you have used to install trac. If false use the correct binary name. That's all. 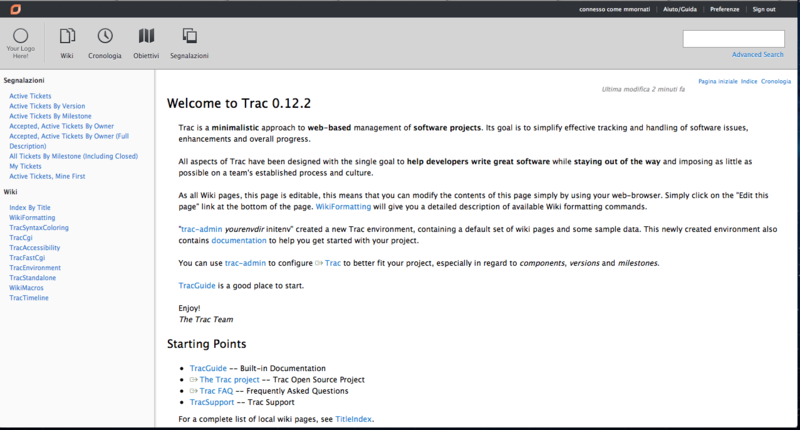 If everything worked well you should see the agile interface accessing to your trac web app.